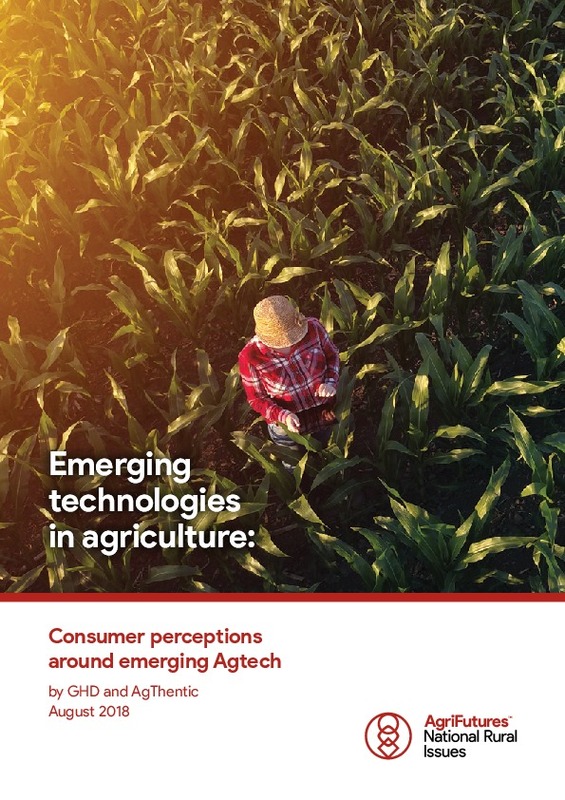 The adoption of emerging technologies in Australian agriculture is expanding at a rate greater than the consumer’s capacity to understand the opportunities. Emerging technologies have already proven be a key driver in the future sustainability and profitability of Australian agriculture. With the sector likely to continue to increase its reliance on new technologies over the short to medium term, it is important to understand what the likely implications from consumers will be, and whether there is a role for industry and others to proactively engage with consumers in this space. 2. Agricultural producers who adopt highly innovative technologies will be required to maintain a ‘social license’ from consumers to remain competitive in the global marketplace. 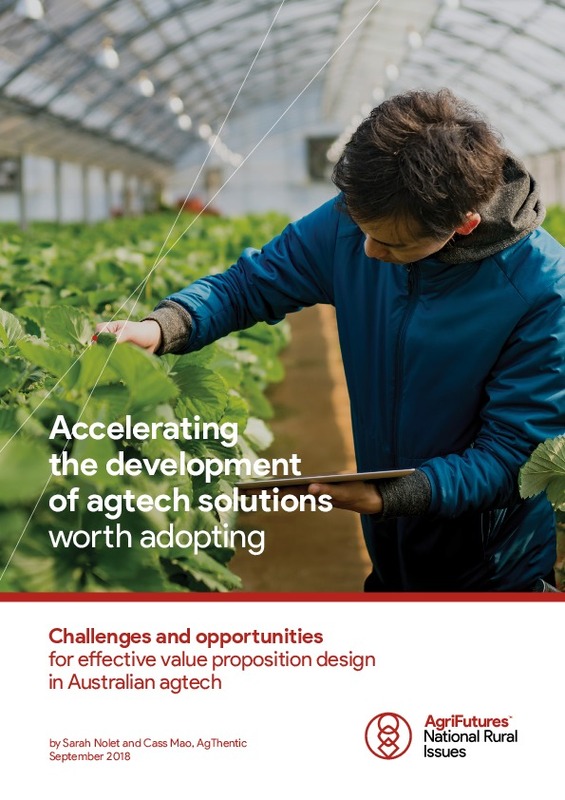 This project provides an updated and expanded assessment of the top ten emerging technologies across the agricultural sector to examine the real and perceived barriers to technology adoption, and to ensure the agriculture industry is well-equipped to maintain social licence. Analysis was completed on different transformative technologies to identify any existing knowledge gaps, and develop strategies to discuss and address these issues. 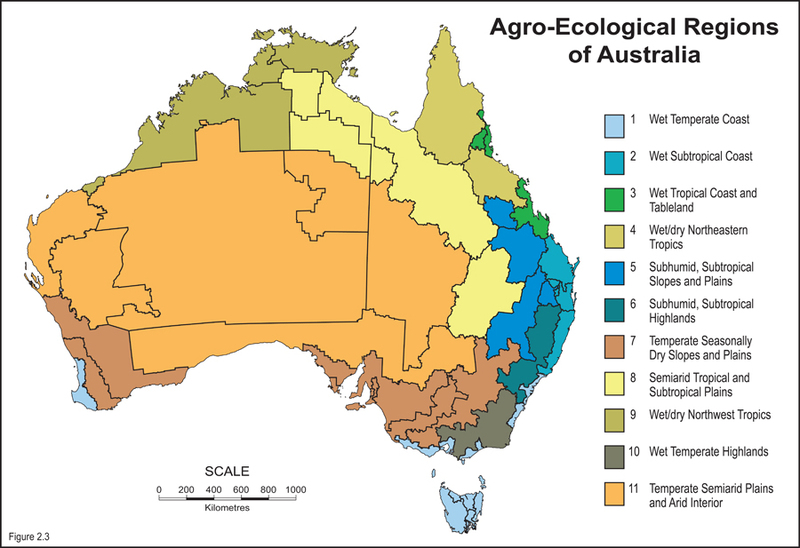 The extent to which Australia’s profitability and production efficiency can improve in the next decade depends largely on the success of national efforts to reduce the ambiguity surrounding emerging agricultural technologies, and to constructively engage with consumers to identify possible concerns and overcome bottlenecks to adoption.